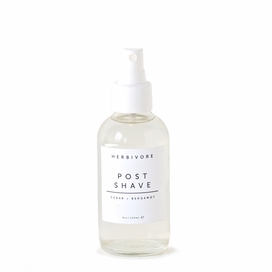 When it comes to skin care and beauty, the best results are tangible effects that we can see and feel to improve our overall health and happiness. 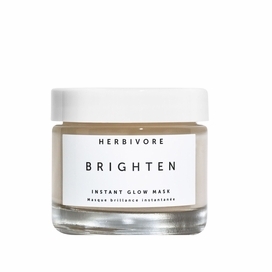 Herbivore Botanicals always has this in mind when creating their 100% natural, safe, non-toxic and highly effective beauty products. 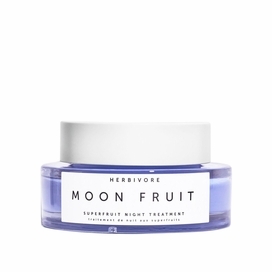 Ever since Herbivore Botanicals was founded in 2011 by Julia Wills and Alexander Kummerow in their Seattle kitchen, their products have been pure and effective formulas that are a rarity in the skin care world today. Every ingredient included in their products is necessary for a specific therapeutic reason; every ingredient is an active ingredient to better your health. Personally created and tested by the founders, every recipe is made from scratch with no pre-made bases. 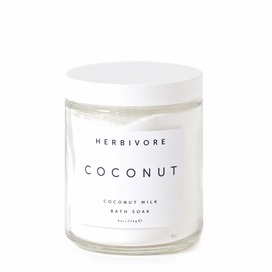 Everything we put on our skin absorbs into our bodies at an astonishing rate, so Herbivore Botanicals uses only the most quality natural raw materials the earth has to offer. 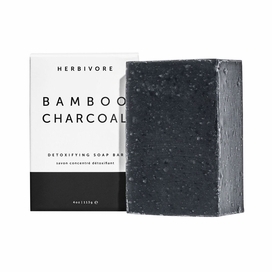 The extensive list of natural yet powerful ingredients they use ranges from Japanese Bamboo Charcoal to Brazilian gemstones and, from them, luxurious treatments are formulated. 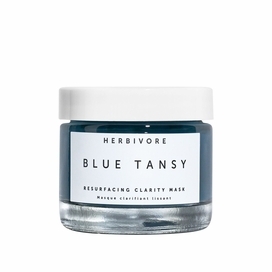 Essential vitamins, minerals and botanicals are present in every recipe to optimize skin health and vitality. 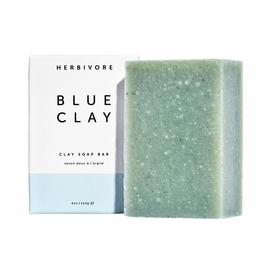 Not only are these products effective, they are enjoyable and refreshing to use due to intoxicating scents and lavish textures. 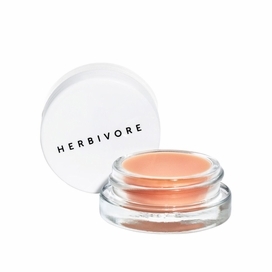 Herbivore Botanicals allows you to indulge your senses, relax and enjoy your skin.